As Tory Lanez prepares to drop his new album Love Me Now? on Friday, Oct. 26, he has decided to unveil one more track from the album. 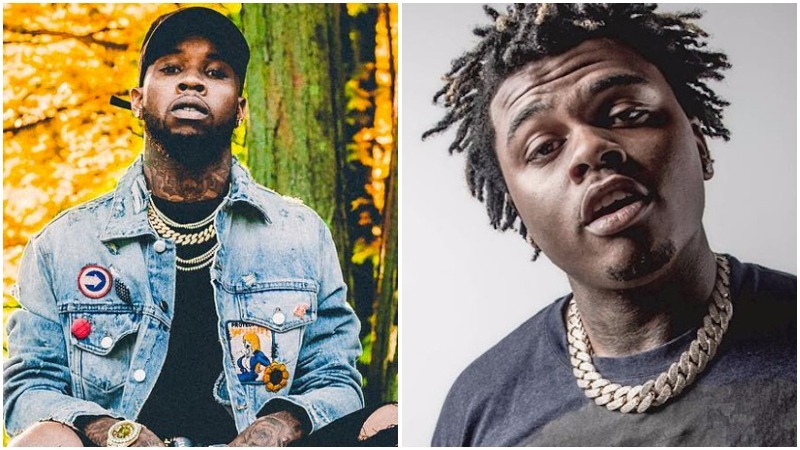 This time, he joins forces with Atlanta rapper Gunna on ‘MiAMi’ which is track #12 on the album (full album tracklist here). The Canadian rapper-singer gave Zane Lowe the green light to premiere the track Wednesday on Beats 1/Apple Music where he also spoke a little about the song. Stream the trap heavy track below and in case you missed it, check out the previous release ‘Drip Drip Drip’ with Meek Mill here.